COMPASSIONATE CLIMATE ACTION: Bolivia or Bust — In More Ways Than One! Today's the day we leave on our journey to South America. We're heading to Bolivia for the World People's Conference on Climate Change and the Rights of Mother Earth. Because of my Rule of Three, we'll also have a tiny vacation while there, and then visit my brother in Ecuador on our way home. First, I want to let you know that I'm not sure how often I'll be online while there, so my posts might not be daily. Next, I'd like to explain to you, briefly, why this conference is so momentous and pivotal. You know (if you've been reading this blog) that climate change is already an emergency for people who aren't rich white guys. (It seems that practically all the climate change deniers and skeptics are rich white guys.) That means that the most climate-change-vulnerable peoples and places in the world are already feeling the impacts of climate disruption and chaos. Bolivia is one of those nations that is seeing the climate change right before its eyes. The glaciers surrounding La Paz, for example, are melting — literally disappearing. Agriculture is becoming more difficult because the climate is no longer predictable. And this in continental South America's poorest country. So in some ways, it makes sense that Bolivia's president, Evo Morales, would step up to the plate and organize a nongovernmental climate conference to counter the failure of the Copenhagen climate talks for governments. Morales is calling for industrialized nations to stop emitting carbon. (Woohoo! 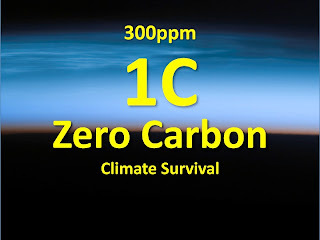 Zero carbon!) And he is calling for industrialized nations to extract billions of tons of CO2 out of the atmosphere. This guy is not joking around. He understands the threat to his citizens' wellbeing. He totally gets the climate change emergency, and is calling for emergency measures. He — well, this conference — is pretty much our last hope. 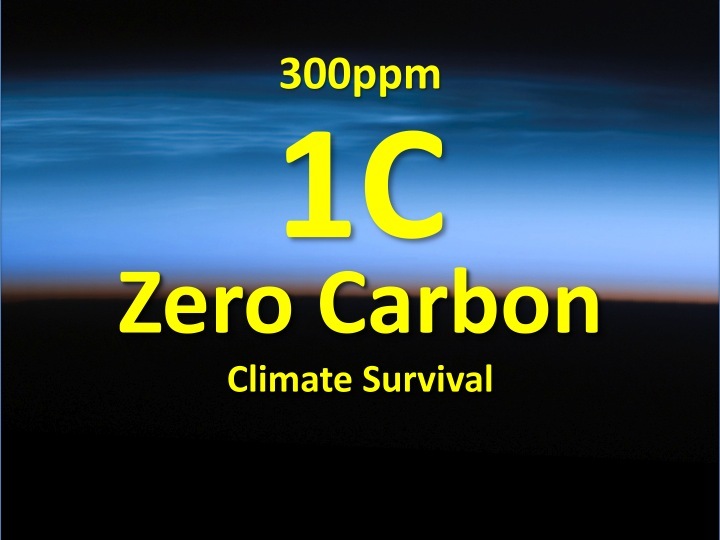 If the saboteurs show up and start calling for 2ºC or 350 ppm .... If they say that developed nations shouldn't have to shoulder it all or any of that old schlock, we can kiss it goodbye. Kiss life goodbye. So please stand in solidarity with President Evo Morales of Bolivia and those of us attending the conference. He's the only saviour we've got left and this conference could be our last chance at climate sanity and survival. This is why it's Bolivia or bust.